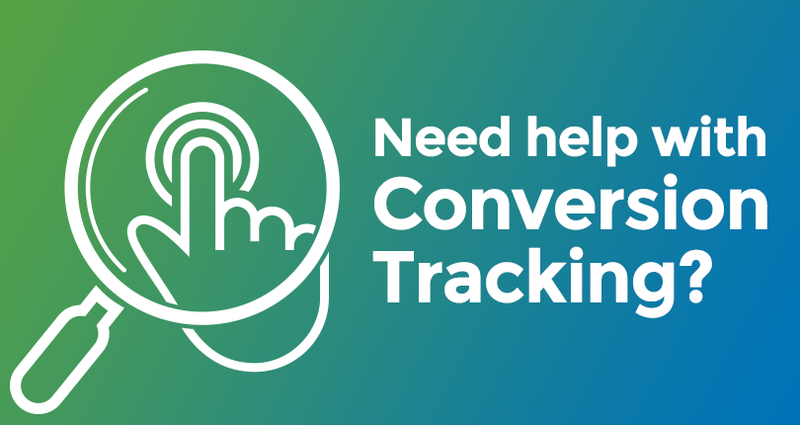 Conversion tracking allows you to identify how well your campaign is doing. It tells you exactly where you are generating sales, leads, sign-ups, etc in order to help you look at which areas of your campaign are working and not working. Once you have this knowledge you can optimize your bids, adapt your creatives and fine tune your targeting. ExoClick gives you access to global traffic sources, targeting features, big data and statistical analytical tools to filter results and optimise your campaigns. But what happens if you are using third-party tracking software or affiliate offer platforms? Can you incorporate these third-party platforms with ExoClick’s platform to carry out conversion tracking? Well the answer is yes! All you need to do is get your third party’s API to speak to ExoClick’s API and you are good to go! We have created downloadable PDF manuals with the most popular tracking and affiliate platforms. Each manual shows you step by step how to implement server to server conversion tracking. Click here for the full list of manuals available. We are always adding new manuals so make sure you check the page from time to time. Setting up conversion tracking is easy to do and once it is set up, you will have all the information that you need to help you optimise your campaigns.